Ben Okri is just so talented, I admire the way he manages to put into writings his imaginations.In 1991 he won the Booker Prize for Fiction for this novel, he also won for this book the Italian Premio Grinzane Cavour. You just can't imagine or read anything excellently written as this book. Ben Okri is just full of imaginations. This is a fantasy literature. It is a narrative of the spirit world. I did not enjoy this book at all, I found it difficult to deep through, I almost abandoned but I made it through. I was so exhausted after reading it that I quit reading for 2 months (literally). This is not made for me. 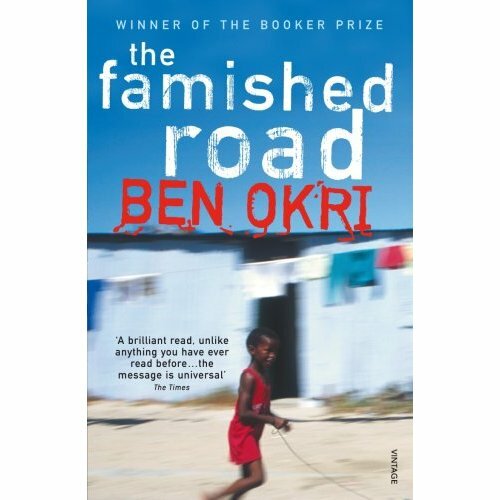 Nevertheless, I highly recommend you to give it a try, to have a bit of the great talent of Ben Okri.